Krishane has announced the title for his new single. The Jamaican singer/songwriter christened “Money Can’t Buy No Love” as the second promotional cut from his upcoming debut album. “Money Can’t Buy No Love” was co-written and produced by Will Simms, whose other credits include Melissa Steel [Atlantic Records], Kieran Alleyne [Virgin EMI Records] and Jessica Mauboy [Sony Music Australia]. Krishane’s debut album – featuring previous single “Drunk and Incapable” – is expected to drop later this year through Atlantic Records. The still-untitled project reportedly boasts additional alliances with Fraser T. Smith (Lily Allen, Sam Smith), Arnthor Birgisson (Christina Milian, Janet Jackson) and Christian “Crada” Kalla (Jordin Sparks, Emeli Sande). 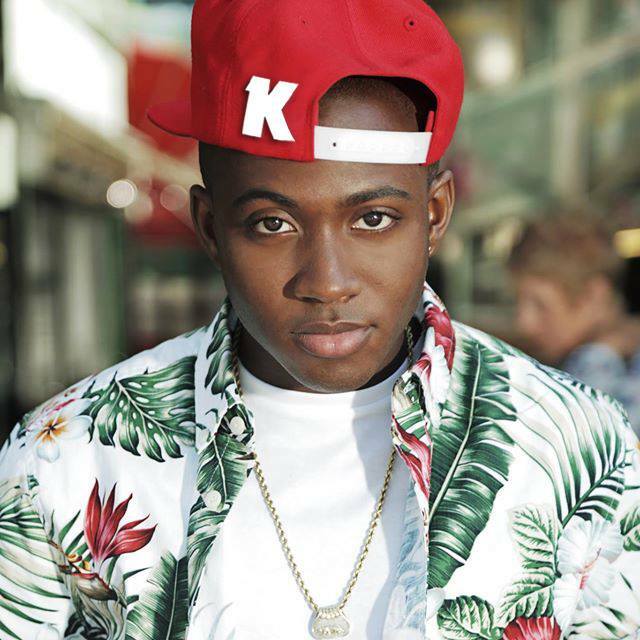 On the songwriting front, Krishane co-wrote “Not Letting Go” for Tinie Tempah along with Jin Jin, Shift K3Y, and Bless Beats. The Jess Glynne-assisted track debuted at number one on the UK Singles Chart. Listen to the audio clip for “Money Can’t Buy No Love” below. 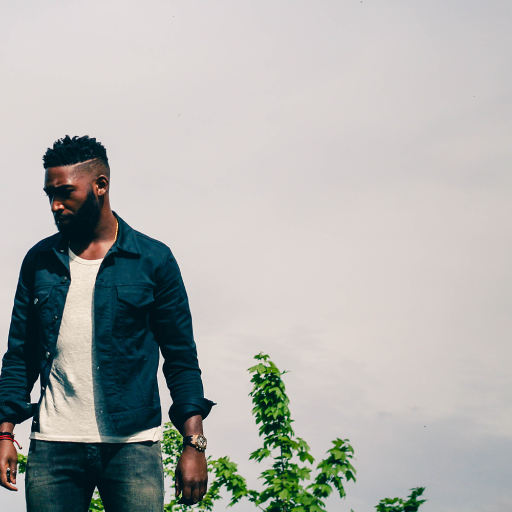 Tinie Tempah has debuted the lyric video for his new single online. The British rapper posted the lyrical clip for new single “Not Letting Go” to his official YouTube channel on Tuesday (May 12, 2015). “Not Letting Go”- available for download from June 21 via iTunes (UK) – was co-written by Jamaican artist Krishane along with Jin Jin (Aston Merrygold, Tamera Foster) and Bless Beats (Melissa Steel, Sasha Keable). 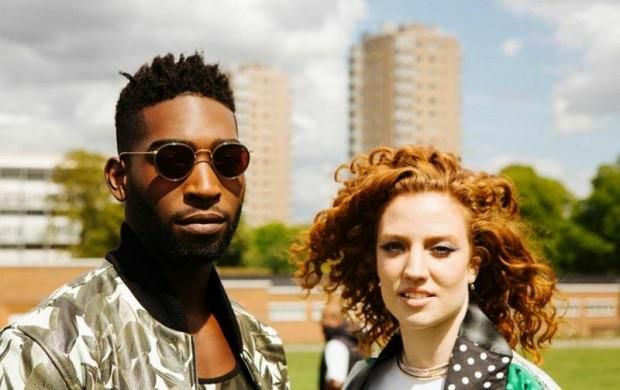 The Jess Glynne-assisted track marks the first promotional cut from Tinie Tempah’s upcoming third studio album under Parlophone Records. Watch the lyric video for “Not Letting Go” below. Cheryl Fernandez-Versini has unwrapped her fourth studio album tracklisting. The British singer/songwriter is scheduled to release “Only Human” in the United Kingdom later this year via Universal Music Group / Polydor Records. Lead single “Crazy Stupid Love” – which features Tinie Tempah – peaked at number one on the UK Singles Chart. It’s follow-up “I Don’t Care” – written by Bonnie McKee, Jocke Ahlund and John Newman – will be available for download from November 9 via iTunes (UK). “Only Human” boasts further songwriting contributions from Nicola Roberts (Joel Compass, Little Mix), Camille Purcell (Rita Ora, Ella Henderson), Mozella (Pixie Lott, Tessanne Chin) and Sia Furler (Kylie Minogue, Gwen Stefani). On the production front, Cheryl has teamed up with Lucas Secon (Jordin Sparks, Alexandra Burke), Greg Kurstin (Dido, Kelly Clarkson), Wayne Wilkins (Beyonce, Keri Hilson) and The Invisible Men (Jessie J, Charli XCX). Peep the tracklisting for “Only Human” below. Cheryl has unwrapped the official artwork for her new single online. Previous single, the Tinie Tempah-assisted / Wayne Wilkins-produced “Crazy Stupid Love,” debuted at number one on the UK Singles Chart. As previously reported, “Only Human” is scheduled will hit stores and digital outlets later this year via Universal Music Group / Polydor Records. The follow-up to 2012’s “A Million Lights” features productions from Lucas Secon (Trey Songz, Jordin Sparks), Greg Kurstin (Beyonce, Kylie Minogue), Jesse Shatkin (Dido, Kelly Clarkson) and Jim Eliot (Olly Murs, Ellie Goulding). On the songwriting front, Cheryl has teamed up with Sia (Labrinth, Celine Dion), Nicola Roberts (Little Mix, Conor Maynard), Maureen “Mozella” McDonald (Tinashe, Mary Lambert) and Joel Compass (Laura Welsh, FKA Twigs). 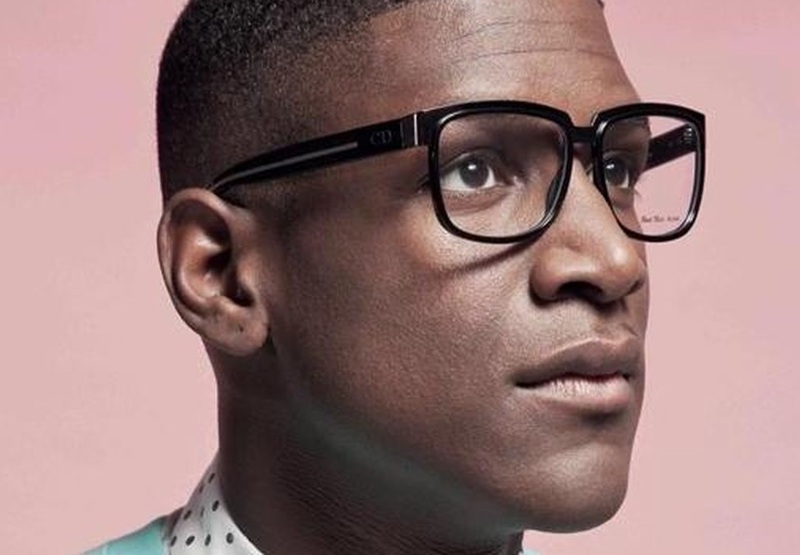 Labrinth has released the music video for his new single online. The British singer, songwriter and record producer posted the visual clip for “Let it Be” to his official Vevo page on Tuesday (August 26, 2014). The track is lifted from the artist’s upcoming sophomore album, which will be released later this year via Simon Cowell’s label Syco Music. His extensive resume also includes works for Rihanna [SRP Records], Ed Sheeran [Atlantic Records], Conor Maynard [Parlophone Records], Tinie Tempah [Disturbing London] and Jamie Cullum [Island Records]. Watch the music video for “Let it Be” below.